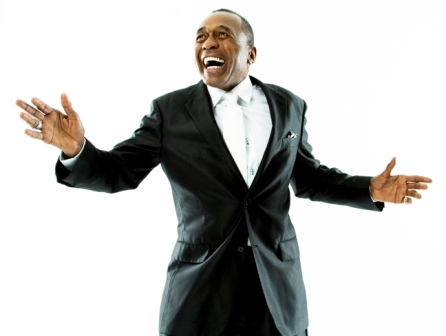 Ben Vereen is bringing his legendary performance to the Catalina Theater on August 10th. The fact that Ben Vereen, who has remained a musical icon after all these years, is not a surprise to his legion of fans. But, what will surprise many is that he continues to pay homage to the legendary performers who have inspired him after all these years. His one man show he says “is a celebration of my life in the arts and our life together as a people. The Catalina Jazz Club is a legendary theater and I am humbled when I think of all the artist who came before me who have performed at this venue.” He says the Catalina is a great venue, he says the food is magnificent and experience will be outstanding. The show will be full of tributes to the legendary performers both past and present. There is a tribute to the Broadway Musical “Hamilton” as well as performances in honor of Frank Sinatra, but what excites Mr. Vereen the most is his special tribute to his friend and mentor Sammy Davis, Jr. “We as African Americans have got to pay homage to our own. However, beyond the show, Ben Vereen is not shy about speaking up and out on behalf of those who are less fortunate. He was one of just a few entertainers who flew to Washington D.C. at his own cost and testified before congress when President Donald Trump tried to defund federal dollars in support of the arts. “This administration was trying to defund the arts. This did not only affect the African American Community but it affected the entire country. Our community is a form of the arts. In the bible it says God created, it did not say he manufactured. The arts [are] a symbol and a part of who we are so I felt that we had to hold the line and say enough is enough, because art is a creation that we as a people use to express ourselves, tell our stories and demonstrate our talents.” Ben believes that it is our music, our talents and the arts that carried us out of slavery and into this wonderful freedom that we enjoy today. “Yes, I stood up for the arts and I will stand up against anybody who tries to tear that down,” say Ben Vereen. 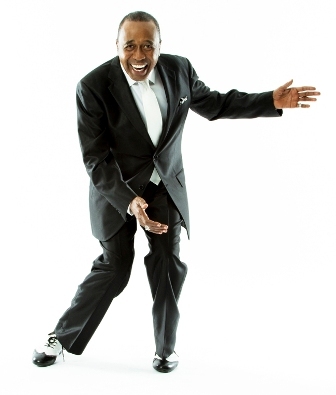 Ben Vereen is now 71 years old and has been performing for over 50 years. He has seen a lot over the years. He has enjoyed a long and illustrious career on stage, in television and in music. So, after 50 years, he credits a love for his people and his audience as the inspiration that keeps him going. Never shy about giving credit to God, Ben Vereen simply says that he has been able to over a lot including an almost deadly car crash because “God Is Good”. Ben Vereen has no plans to slow down. He is performing across the country with shows in both San Diego and here in Los Angeles. He is also working on a one man show on Broadway called “Reflections.” He says that it is a look at all that we as a people have overcome, his experiences, joys, trials and tribulations that he has experienced over the past 50 years. He encourages everyone to come out and see this show at the Catalina Theater and he promises that “God Willing,” there will be many more shows to enjoy.